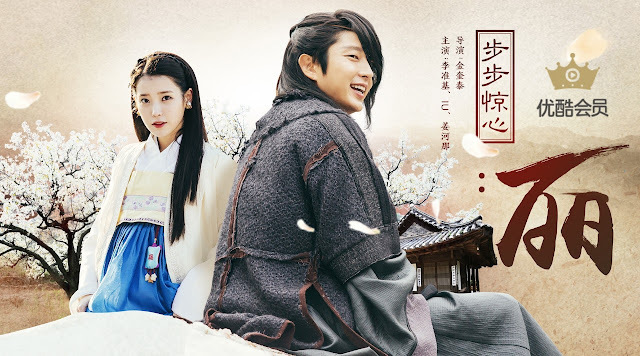 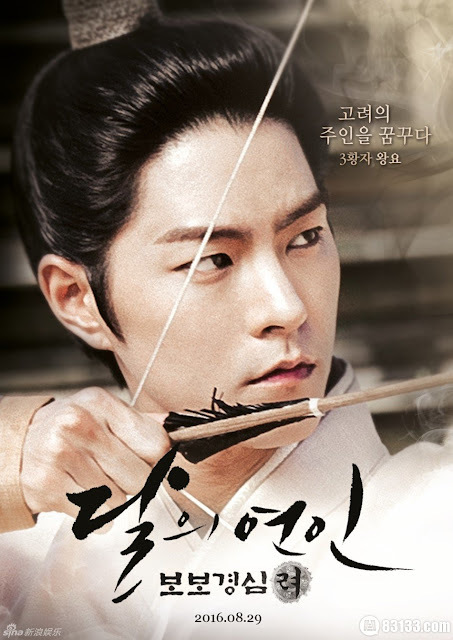 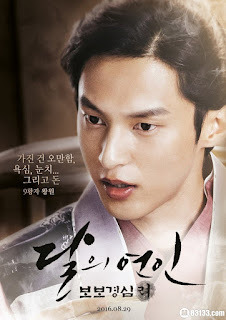 Moon Lovers: Scarlet Heart Ryeo 보보경심: 려 is the 2016 k-drama adaptation of the popular c-novel by Tong Hua, which made waves across Asia due to the 2011 Chinese drama starring Nicky Wu and Liu Shi Shi. 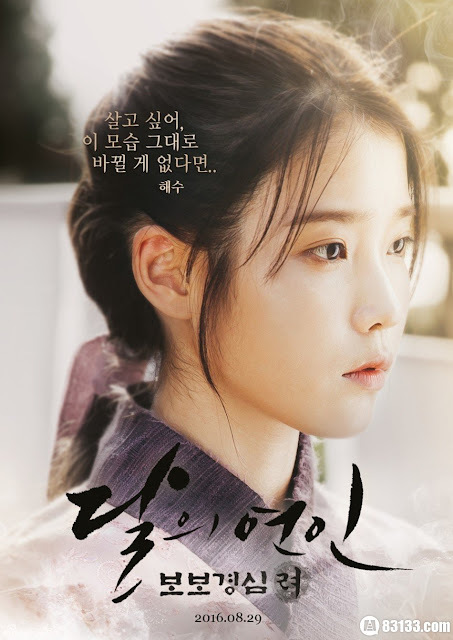 Beneath the political conspiracies and time-travel is a captivating story about love where reigning k-pop idol IU takes the lead as the charming and intelligent heroine with Lee Joon Ki as her valiant prince. 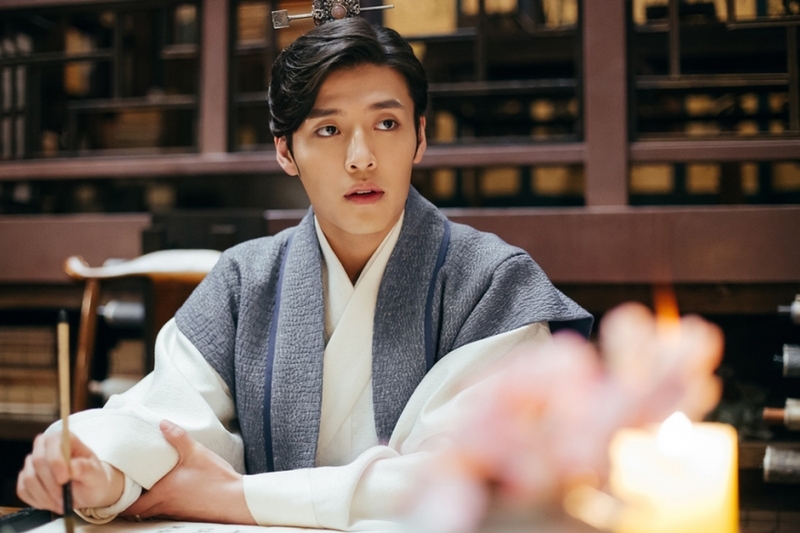 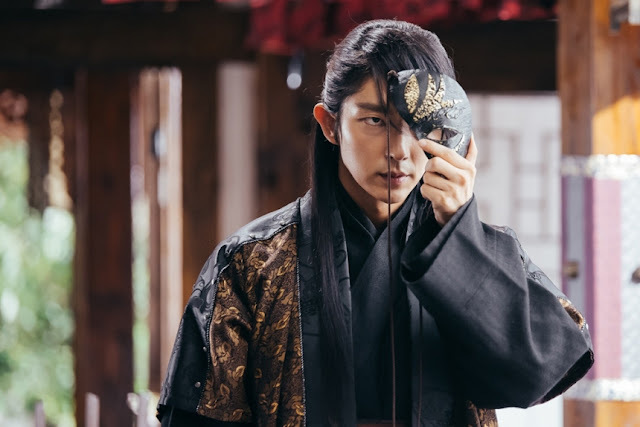 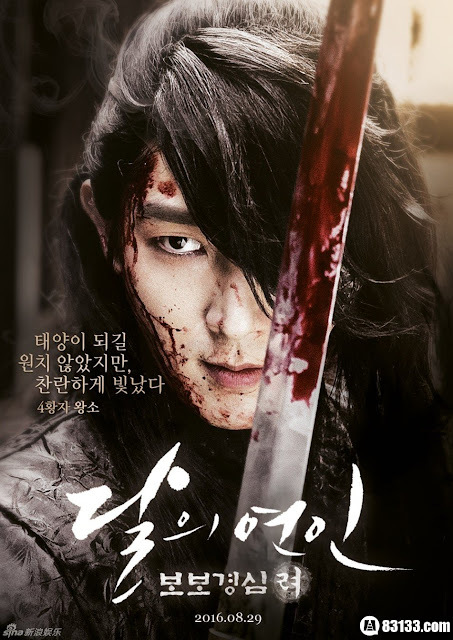 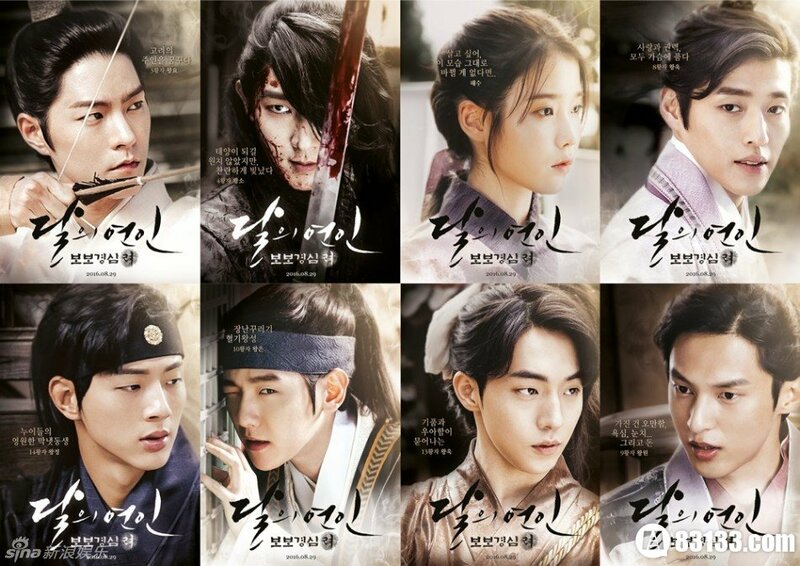 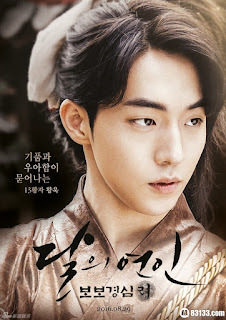 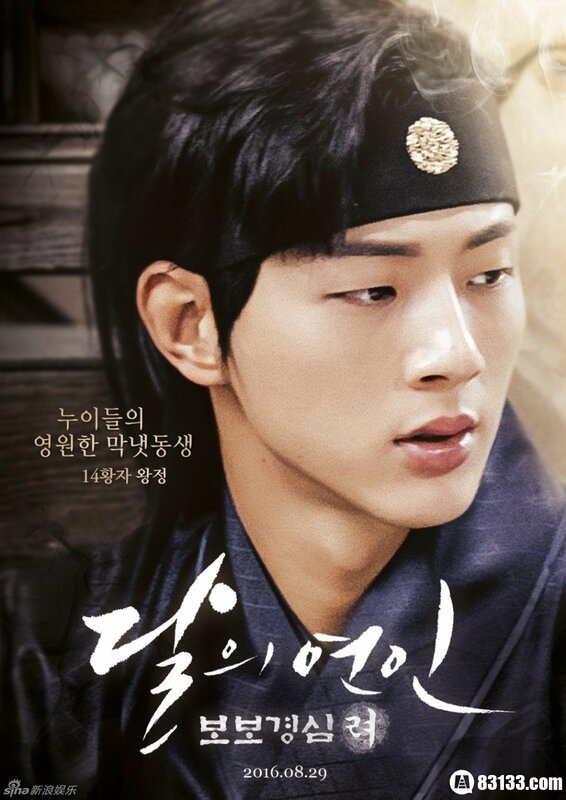 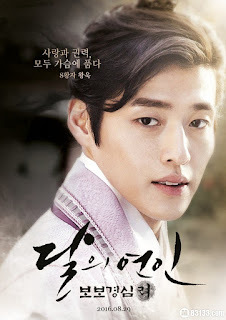 Lee Joon Ki's delicate features earned him the nickname minam aka beautiful man and there's more handsomeness to go around with Kang Haneul and a string of pretty boys joining the mix to complete the remaining princes of Goryeo while SNSD Seohyun brings up the rear. 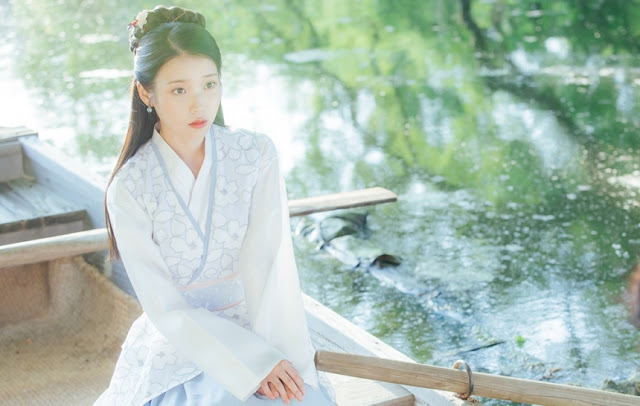 It is literally a feast for the eyes, but Scarlet Heart carries a great story requiring great acting so I really hope the cast delivers. Kim Kyu-tae who is also behind the success of That Winter, the Wind Blows takes the helm as PD and the drama will be produced in its entirety prior to airing. 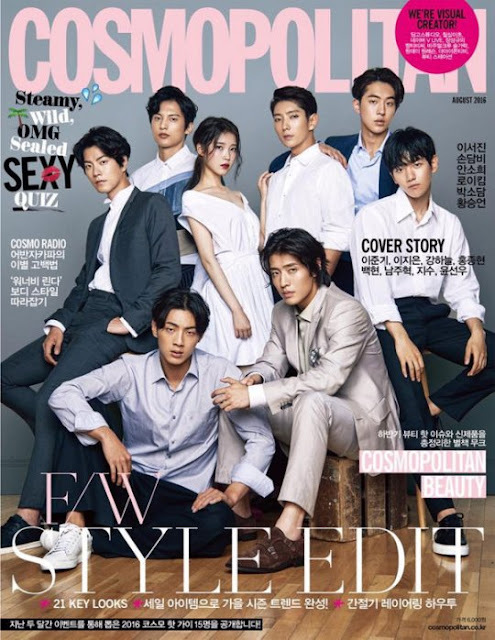 Given the record-breaking success of another pre-produced drama called Descendants of the Sun as well as the craziness around Korea's live-shoot system, I say amen to that. 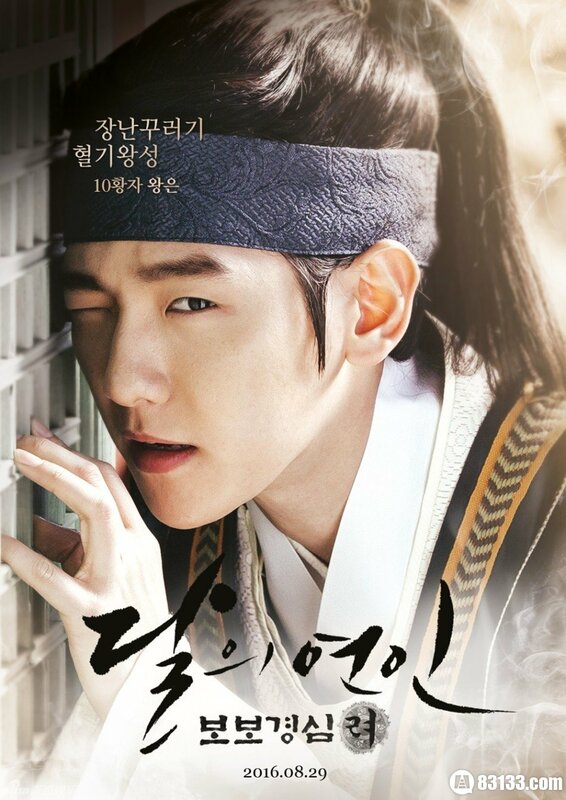 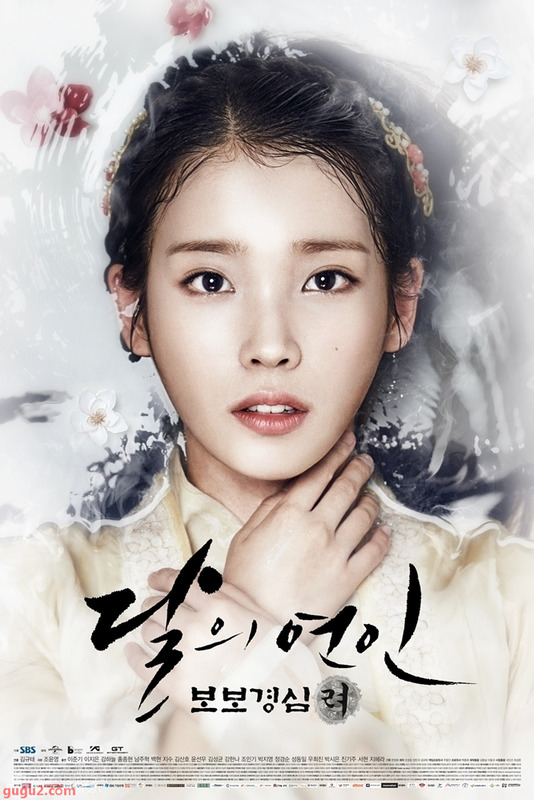 Scarlet Heart: Ryeo is slated for a simultaneous release in Korea and China on Aug 29, 2016. 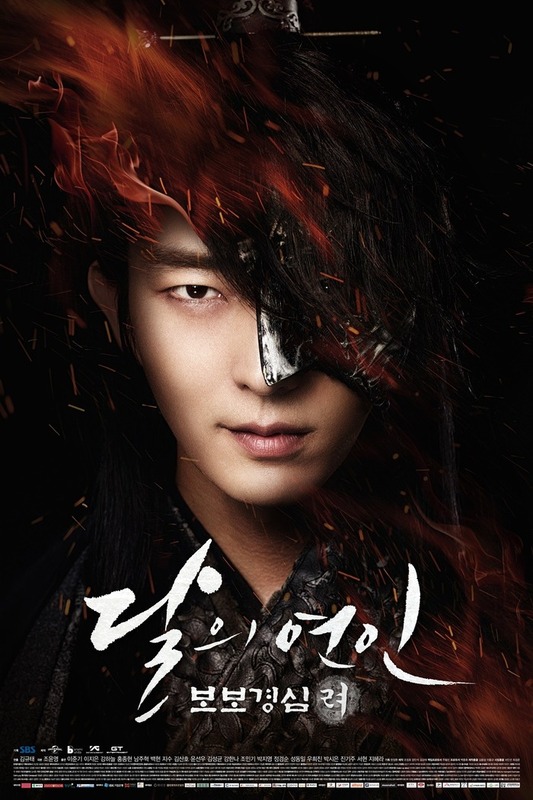 I have no clue whether the k-version can ever come close to the former but naysayer or not, I simply cannot wait! 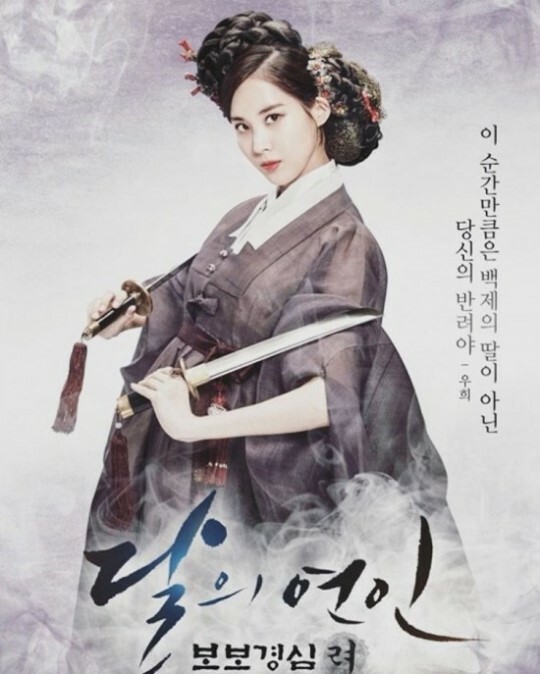 For synopsis, cast and ratings, see 2016 kdrama listing.